Morco have a wealth of experience when it comes to providing awnings for heritage areas, listed buildings or conservation areas. We understand the requirements that local authorities seek to ensure the character within an historic area is preserved with maximum architecturally-sensitivity. 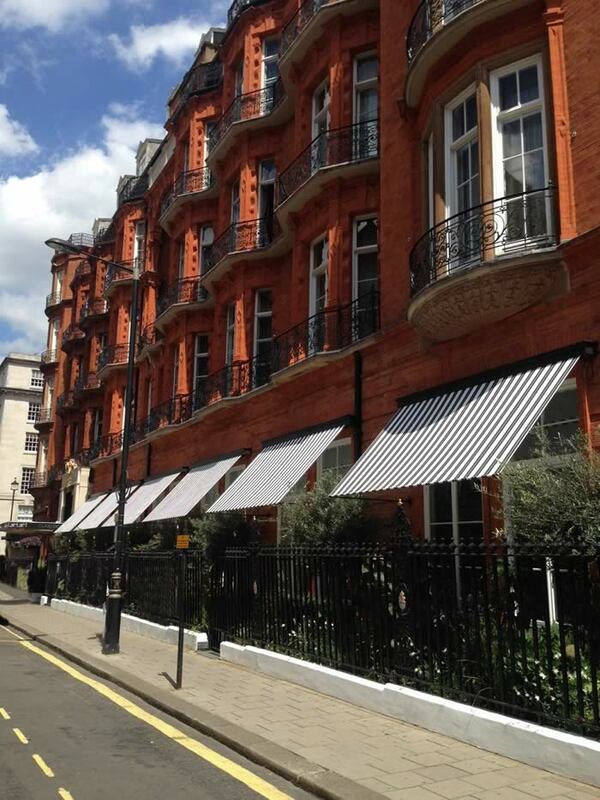 We have previously worked with English Heritage, the National Trust and many Local Authorities to build authentic awnings sensitive to surroundings where architectural heritage and conservation are key considerations. Morco are happy to be contacted for advice or help with planning permission issues or with regards to listed building consent and will even provide a structural survey for your planning submission.